Oil well technology firm Plexus Holdings has bought 49% of Kincardine Manufacturing Services (KMS) for £735,000. 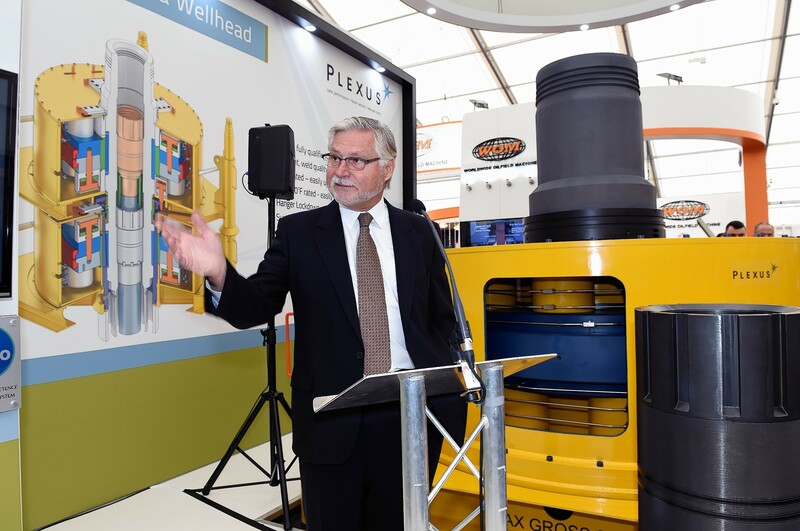 The deal fits in with Plexus’ strategy of becoming an IP-led company focused on its POS-GRIP wellhead system, with a design, development and now a machining capability. Stonehaven-based KMS was founded in 2001 and has grown to become a specialist subcontracting manufacturer in precision engineering for the oil and gas industry. It supplies a range of blue-chip international clients, including Schlumberger, Halliburton, NOV and Weatherford. Last year, KMS generated revenues of £3.4 million and pre-tax profits of £323,000. KMS is expected to help Plexus make equipment for new applications and technologies as well as for R&D testing. Plexus is acquiring its 49% interest via a subscription for new shares in KMS. KMS will use the proceeds to expand existing capacity and fund other growth initiatives. An additional payment of up to £150,000 may be payable by Plexus to the current owners of KMS, subject to the performance of KMS this year. Plexus chief executive Ben Van Bilderbeek said: “As a highly experienced engineering company based in Aberdeenshire with a blue-chip customer base, KMS shares many similarities with Plexus. “We already have first rate IP in the form of our POS-GRIP technology, and now thanks to today’s transaction, we are further able to support our programme to expand the application of our proprietary technology throughout the oil and gas supply chain and beyond into areas such as geothermal and decommissioning. “Having established our jack-up exploration wellhead business as the dominant supplier to the North Sea HP/HT market, we know the challenges companies operating in the sector face.